UnipolSai is a 23-floor tower located in the new business district of Milan, which hosts the Milan offices of the Italian insurance giant. The main lobby with public access is located in Piazza Gae Aulenti (L01), which leads to controlled access area to the offices as well as the lower level to Via Fratelli Castiglioni (L00). 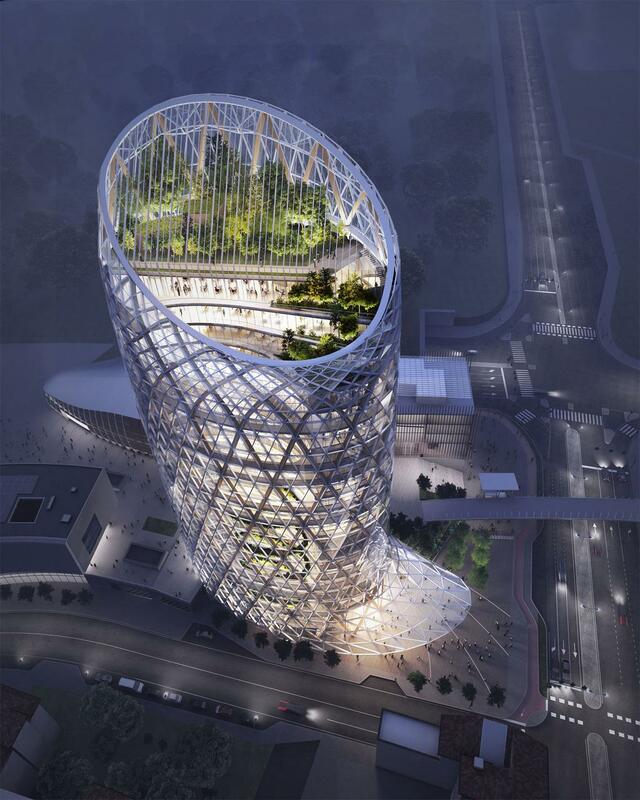 The mentioned two levels includes commercial functions of 578 sqm, the tower includes two underground floors of 150 parking spaces for the employees. 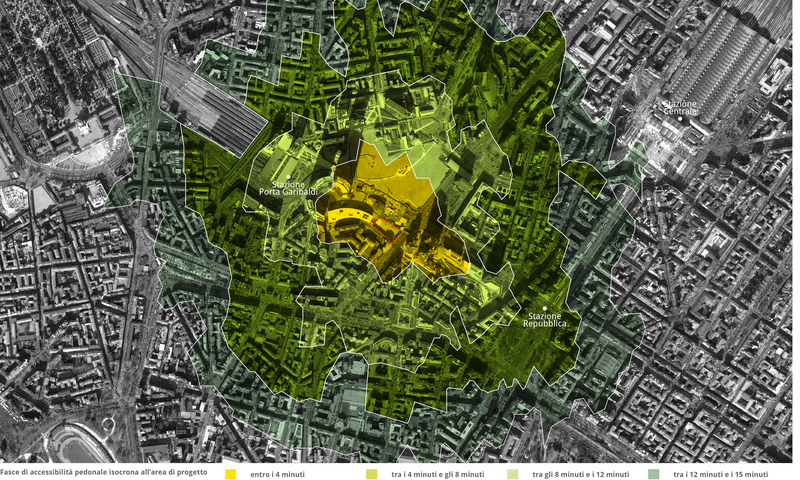 The aim of the project is to verify adequate pedestrian access to the tower from the outside urban context of Garibaldi-Repubblica district. The functional aspects of the tower are analysed with particular attention to the public spaces and functions inside the tower to verify the accessibility and dimensions. 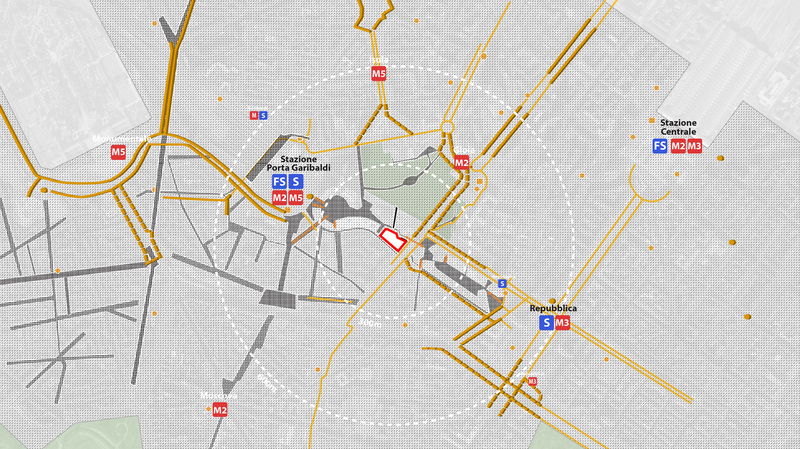 Pedestrian accessibility to the Tower is adequately verified and internal functions are attentively analysed.